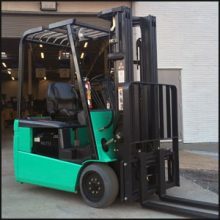 G&W Equipment, Inc., is a locally owned and operated lift truck & material handling company in North Carolina, South Carolina and Georgia. 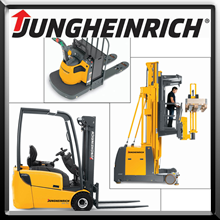 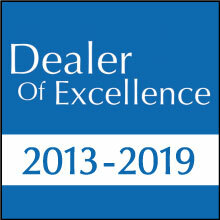 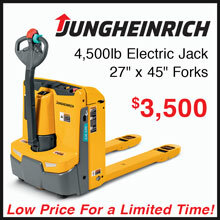 G&W Equipment is an authorized dealer for Cat Lift Trucks, Mitsubishi Forklifts and Jungheinrich forklifts. 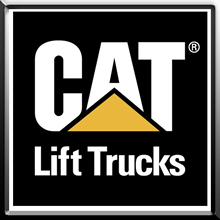 We have mobile service technicians supplied with quality forklift parts to service all makes and models of lift trucks at your facility. 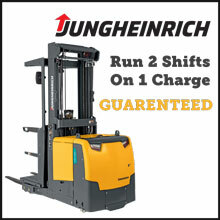 With over 1,000 trucks in our rental fleet, we’ve got you covered for your forklift and material handling needs. 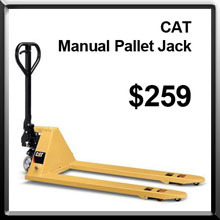 G&W Equipment is the Authorized CAT Forklift Dealer for Georgia, North & South Carolina. 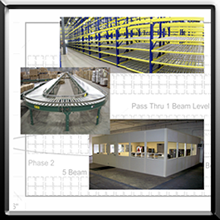 Let G&W help you improve facility safety, decrease total cost of ownership, become a better steward of the environment raise your productivity and sustain this with a high quality service program.